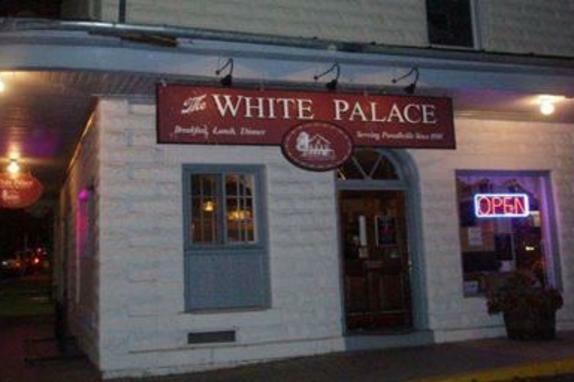 The White Palace Restaurant is western Loudoun’s oldest operating restaurant. It is also one of the oldest historical structures remaining in the town of Purcellville. Though fire has threatened the town several times, this structure has amazingly survived and still stands proudly in the heart of old-town Purcellville. Built in 1908, it was originally Purcellville’s Town Hall and Post Office. It served as a meeting place for many years. It provided a central location for both business and entertainment. Purcellville’s first motion picture was shown here. In the early 1920's, it became an ice cream parlor. Later, in 1929, the White Palace Restaurant was established by George Stravakis. 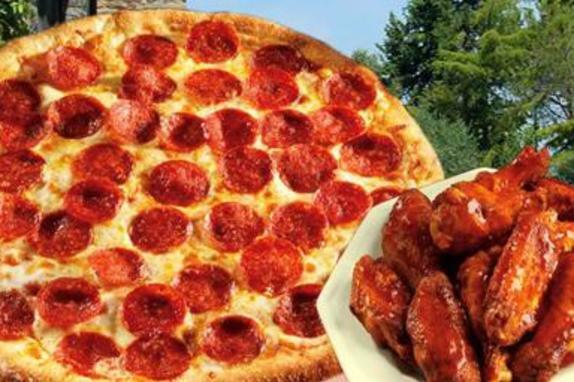 Locals referred to the restaurant as “The Greeks” and it was a popular eatery. 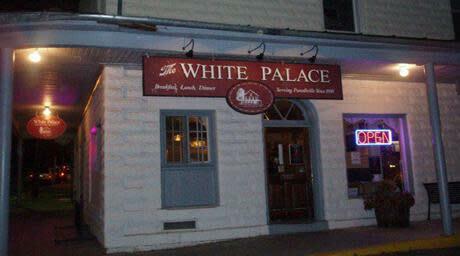 Today the White Palace Restaurant still provides a great place to meet and eat in the heart of Purcellville. 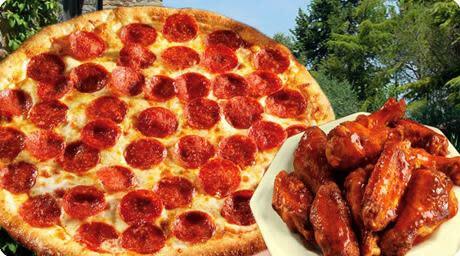 Come visit us for Breakfast, Lunch or Dinner, 7 days a week. If you are looking for a place to enjoy an evening out, we have a wonderful bar where you can meet friends and enjoy the cozy small town atmosphere.